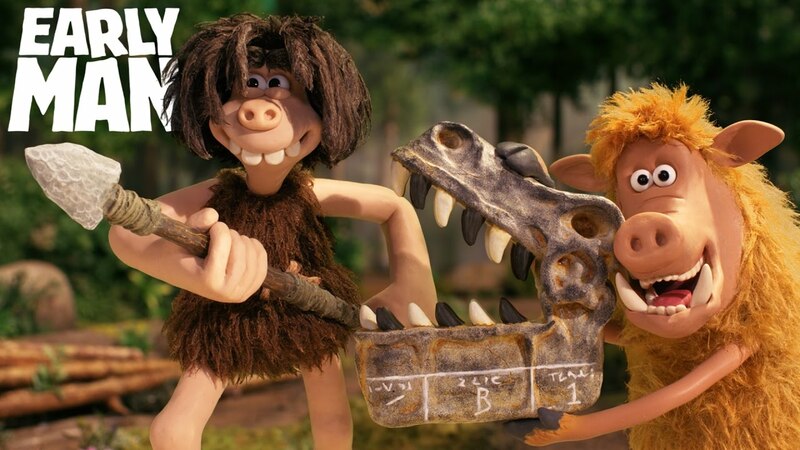 Aardman's most ambitious feature film in history, Nick Park's Early Man tells the story of a clash of the bronze and stone ages. 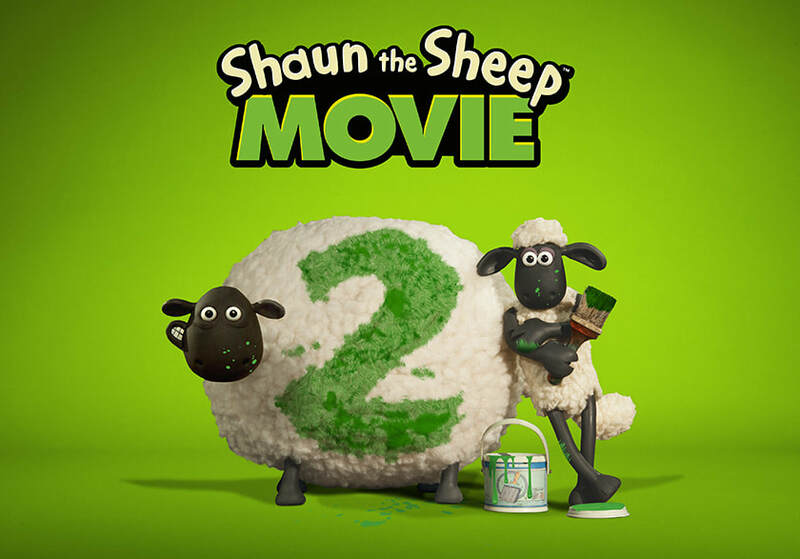 I was thrilled lead the animation development and direct the studio floor on this epic stop-motion adventure. Early Man is released 26th January UK, then world wide. Character development in pre-production, Lead character animator Bitzer and Farmer in the hospital scene. Character development of the film's lead character: the Pirate Captain. Lead animator - the Captain's cabin scenes. Animated Norman in the Libruary sequence led by stop motion legend - Anthony Scott. Animated Philip in the dogfight sequence, (nominated for Empire Best Scene). 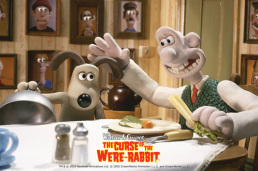 Wallace in his cellar, and Gromit.